More citizens than ever have the right to vote, and can thus effect change, writes Sheila Copps. 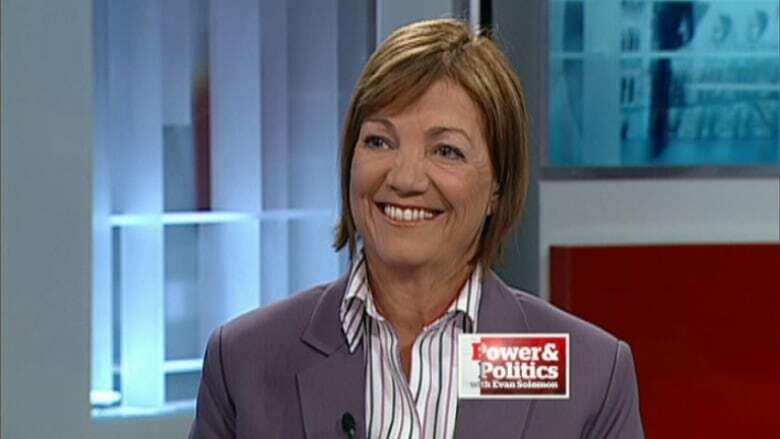 Sheila Copps is a former member of Parliament and the Ontario Legislature and held federal cabinet posts, including deputy prime minister, for 10 years. She works as a journalist, broadcaster and political commentator and is the author of two books, Nobody’s Baby and Worth Fighting For. Laws are the instruments through which we organize ourselves. From the early days of direct democracy in Greece, where women and younger people did not have the right to vote, there have been limits placed on the exercise of lawmaking. Over time, the citizenry has modified those limits, but there always exists a delicate balance between those who make the laws, those who apply the laws, and those who live under the laws. In today’s world, it is actually simpler to effect change. Simply put, more citizens than ever have the right to vote, and can thus effect change. Back in 1897, when Canada’s first feminist organization, the Women’s Institute, was launched in Stoney Creek, Ontario, it began with a mandate of implementing new laws in Canada’s agricultural and health sectors. Founder Adelaide Hoodless had lost her infant son to spoiled milk, and she launched a national campaign for mandatory pasteurization. Once adopted in law, it literally saved thousands of lives. To this day, Federated Women’s Institutes have branches across the country working on political issues as diverse as the environment, farm safety and violence against women. Change requires organization and commitment. Today, social media offers an incredible tool to reach out to diverse groups and form a common bond. One great example of how citizens effect change was the grassroots campaign last year against the proposed Quebec Charter of Values. The charter would have limited the right of citizens to wear or display obvious religious symbols in public. Virtually all the media and political elites believed the proposal was supported by the majority of Quebecers. Then in government, Parti Quebecois Leader Pauline Marois was so confident of support that she called an election on the issue. Poll after poll said the charter was overwhelmingly popular, so much so that both opposition parties tempered their criticisms of the obvious limits to religious freedom. But a young group of Quebec social activists got together and created Quebec Inclusif, a campaign to organize against what they saw as a divisive law. Their huge social media presence also managed to garner much media attention. The face of young people fighting the old guard, the notion of inclusive versus exclusive politics, carried the day, and the advocates of the Quebec Charter of Values were clobbered. That provincial election was one small example of how ordinary citizens who make common cause and work together to get their message out can change the direction of a whole society and oust a political structure. Today’s multiplicity of organizations and platforms may be overwhelming. But in the end, the work of the Women’s Institute and Quebec Inclusif achieved the same result: Change for good. And once a law is changed, it is for good. When citizens rise up and demand change, it happens. The ballot box can be a very blunt instrument.